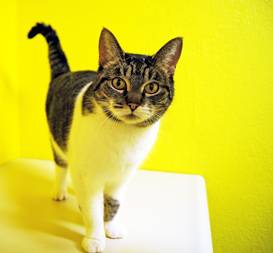 Animal shelters can be a tough adjustment for pets. 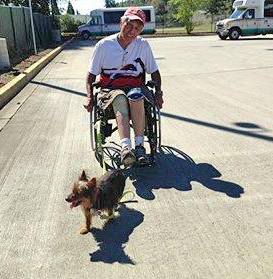 CASA strives to make life at the shelter more comfortable for each pet who comes through our doors. The key to making shelter-life more like home-life is their care and a loving atmosphere to live in. 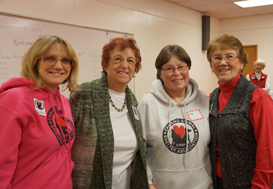 Help us by becoming a CASA volunteer! As a CASA volunteer there are many opportunities to choose from. We have a shelter team, foster parent team, and fundraising team. Our shelter team works tirelessly to care for the pets of CASA and the shelter facility in which they temporarily call their home. They also work hard in helping to match the right pet to the right forever home. Our Foster Parents devote the loving care needed in order to make some hard to adopt dogs more desirable in the eyes of potential adopters or help them recover from medical ailments. They also care for newborn kittens that, for many reasons, end up without their mother. 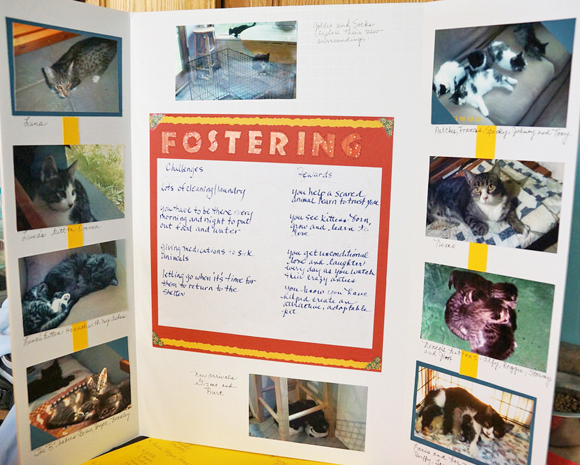 Fostering allows the shelter to focus on pets who are immediately adoptable and enables the shelter team to help more pets who need us. Our fundraising team, known as the Friends of CASA, is always full speed ahead. 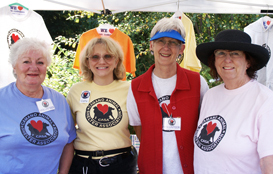 They frequent community events and other fundraising efforts in order to fund our mission and keep our shelter doors open. Being a part of CASA in any way is a fulfilling gift to say the least. 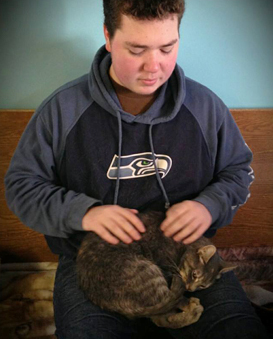 No matter what you decide to volunteer for, you are helping Camano Island pets get the help they need and find their way home. Our animal shelter is expanding daily and we need your help to succeed. please visit the shelter or contact us. We look forward to hearing from you! Visit the shelter in person if you are interested. Help the staff clean things, keeping the shelter and yards clean throughout the day, assist with daily medical checks, public assistance, phone answering, possibly holding animals for nail clipping, blood draws, and more. This position is an assisting position to the daily CASA staff. If you would like to help with daily duties and be a "right hand man (or woman)" please visit the shelter. Important mental stimulation for our dogs, great exercise for volunteers. If you have an hour or two each week to share, come join us! Must be 18 yrs or older to work with the dogs. 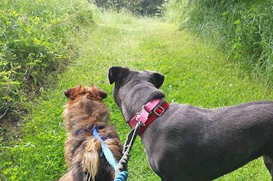 You can walk dogs or spend quality time with them in the dog yard. 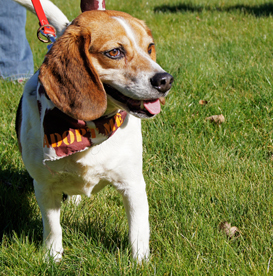 Experienced dog walkers/handlers are also needed for parades and offsite adoptions! 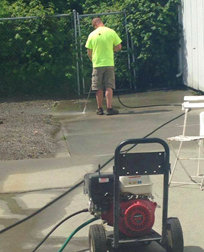 Help the staff clean the dog kennels, provide the dogs with food and water, grooming, loving and petting! Bathe and brush dogs or cats for adoption. Spruce up dogs or cats that come in to the shelter needing grooming attention. This position greatly enhances adoption results! All cat areas & cages are cleaned on this morning shift, then each cats gets its food and water. Extra time allows for petting, brushing and playing. All time spent interacting with people enhances a cat's life and adoptability. 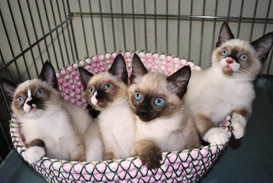 Spend time with the cats, take notes and talk to potential adopters about the special characteristics of the cats. 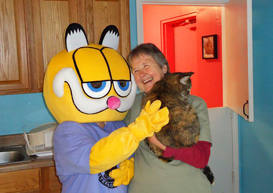 Help match the right cat with the right home! Some cats are too young, sick or scared and need special attention and care. Homes where these animals can be given a quiet place to rest or grow up are always needed. Training assistance, veterinary care, and food are provided. Our main need is in the Spring and Summer for orphaned kittens who are either needing more time to finish their shot requirements, are too young for vaccinations and/or spay or neutering, or still bottle feeding. This opportunity directly saves lives, it is impossible for underage kittens to get the needed care at our shelter due to limited space and our limited staff hours. In order to help these kittens we need loving foster homes to care for them until they are old enough to come to the shelter to be adopted. CASA is looking for a volunteer with benefit auction experience to chair an annual benefit auction. We have not held an auction since 2010 due to the lack of a chair person. The shelter is filled with jobs that must be carried out each day. 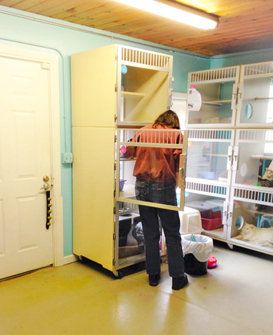 Without the help of devoted volunteers not everything at the shelter would be completed. Do you enjoy caring for pets? Do you clean your house? 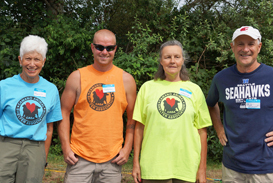 If you said yes, you may be one of the missing members of our volunteer shelter team! 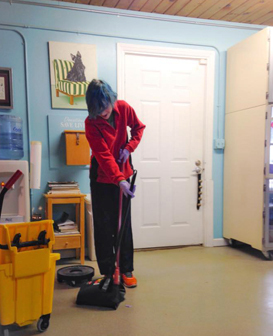 Some of the in-shelter volunteer work opportunities consist of: Morning Cleaning, Dog Walking, Dog Socializing, Dog Training, Cat Socializing, Handy Man/Woman, & Guest Welcoming. 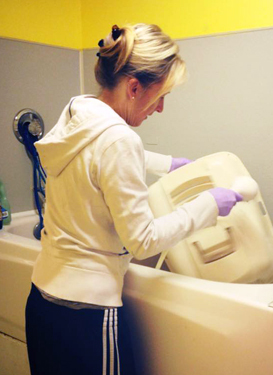 Although some may think the task of washing litter boxes or cleaning floors is unpleasant, it is one of our shelter pets' largest necessities. We ask that you be able to dedicate a minimum of 8 hours each month in the shelter. Please visit the shelter in person and talk with a staff member for more information on volunteering. Our shelter and the number of pets we are able to help also depends on the number of foster parents we have. CASA is in constant need of foster parents for motherless kittens and dogs who are being treated for medical ailments, need more training, or minor behavioral modification. On occasion we also need foster homes for pregnant dogs or unweaned puppies. Please visit the shelter for more information. 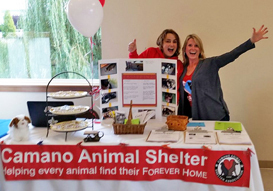 The Friends of CASA is a group of CASA supporters who love animals and have the common goal of helping raise funds and awareness on behalf of CASA and the pets who need them. If you are interested in helping CASA by becoming part of the support team, are interested in helping with events, or planning please contact us. Read about CASA events on our event page.